A new year is upon us, which is essentially the time, many of us begin to establish goals and resolutions. Although, many of these resolutions may involve losing 10 pounds or kicking a bad habit to the curb. This year we want to help you focus on having better habits with your skin. Your skin is sort of like a display window to your health. The better your skin looks the better you will feel. The skin care industry is constantly evolving, with the evolution of technology. Which means we are constantly being approached with new products to add to our daily regimen. Although, skin care is essential to have a flawless makeup application, it has slowly taken a back seat for many of us. However, this skin care is taking a stand and quickly becoming one of the most important steps we can take to not only look better but feel better as well. Organic skin care is coming in HUGE this year the reason behind it is we as consumers are tired of putting so many chemicals on our skin. The skin consumes 90% of everything that is placed on top of it. We want something that is light and will get the job done without involving so many alcohol and chemical based products. As of last year, we have been dabbling in sheet masks and the benefits that come with them. This year we are adding sheet masks to our skin care regimen. Sheet masks are very popular in Asia and we are falling in love with their benefits as well. The ease of using a sheet mask is what has us all in love. They are easy to use while being extremely effective on the skin. 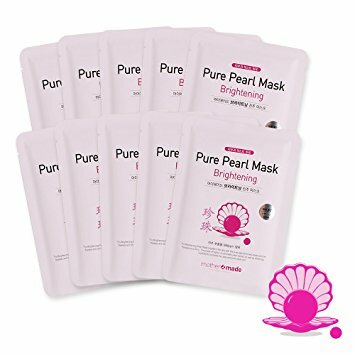 This specific sheet mask is made with pearl extract to give you brighter skin. If you have dark spots on your skin, you know how hard it is to find a product that will brighten your skin while hydrating it. 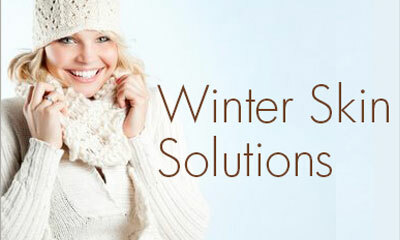 Many brightening products will cause skin irritation or dryness. This sheet mask will do the complete opposite, it will brighten your skin while hydrating it from the inside out. It contains vitamins, minerals, pearl extract and essential amino acids. 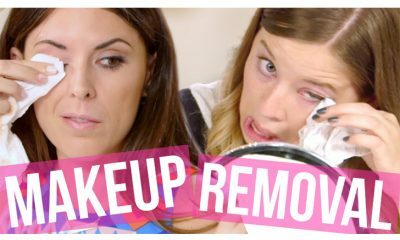 We have all heard of “facial sprays” many times they are connected to makeup and making your makeup last a little longer than it normally would. However, this is a skin care formulated facial spray. What this means is it was created to help improve the look and feel of your skin. This facial spray is a perfect addition to your skin regimen if you want to keep your face hydrated even after you moisturize. This can be used under and over makeup as it does not disturb what you already have going on. It simply rehydrates the skin so it does not feel dry. If you have dry skin, acne, dry patches or combination skin this is ideal for you as it will bring life back into your skin when you are feeling a little bit on the dry side. Use this daily to notice how much more hydrated and plump your skin will feel. Micellar water is one of those products most of us didn’t think we need, but we wanted to try it anyways. Well, here’s the thing, you do need a micellar water in your new skin care regimen and here is why. It is easy, it is effective and it is multifunctional. The best aspect of any product is having it be able to do multiple things for you. 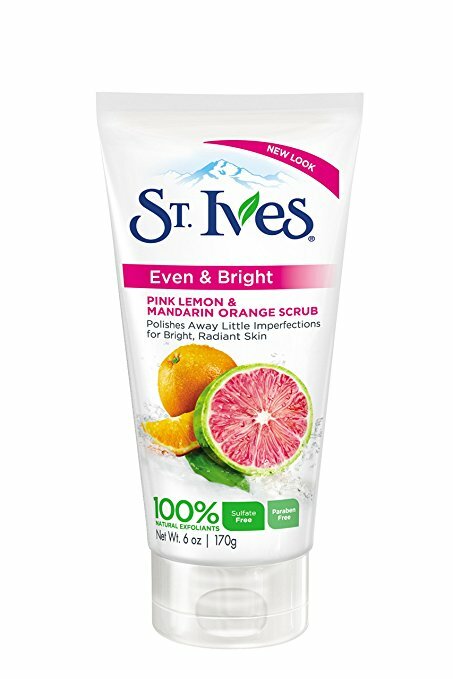 This does just that, it is not sticky or greasy and It does not leave residue on your skin. However, it does remove dirt, makeup, oil and refreshes skin whenever you need a quick pick me up. 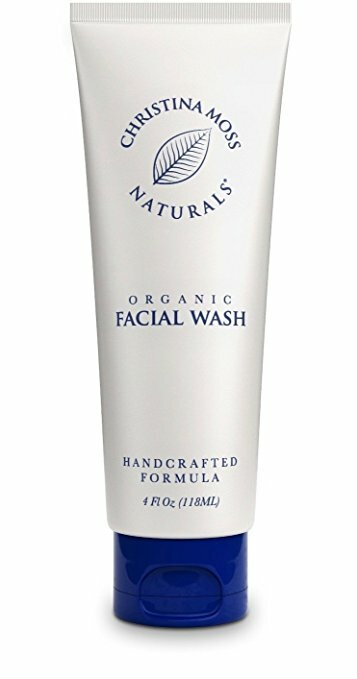 It is a multipurpose cleanser that removes makeup and impurities while hydrating the skin. 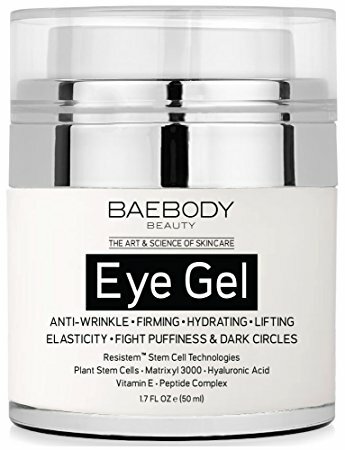 The skin under your eyes is extremely thin and delicate which explains why it is so difficult to find a lightweight product that will help brighten up the area and treat aging. Many products that are created for the under-eye area are heavy or do not absorb quickly into the skin, which means they leave a white cast that doesn’t ever get soaked in. Facial serums are here to become a very important aspect of your skin care regimen. A facial serum can improve the appearance, texture and feel of your skin over time. It gives the skin an extra layer of moisture and protection it needs to look its best. 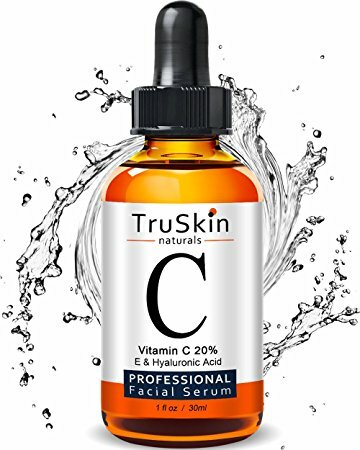 This is a vitamin C serum which means its main objective is to brighten up the skin. If you suffer from dark spots this is the kind of serum you want as it will brighten your complexion and hydrate all at once. Another excellent feature this serum has to offer is its collagen boosting properties because we lose collagen as we age, we want to make sure we are putting collagen back into our skin as often as we can. This serum is not greasy or sticky so it can be applied under your daily makeup routine. It is also fast absorbent so it will be absorbed into the skin within seconds of being applied. As of late 2016 facial masks became a skin care regimen necessity and it is remaining that way for 2017 as well. We use so many different products on our skin, it is only fair we give it a break and detoxify it. This mask is a detoxifying mask which means it pulls out impurities, excessive oils and toxins out of your pores. It gives you the deep clean you need in order to avoid large pores, breakouts and blackheads. One of the main reasons for large pores is excessive toxins in them. If you suffer from large pores you want a mask that will get deep and remove all the product build up from within. 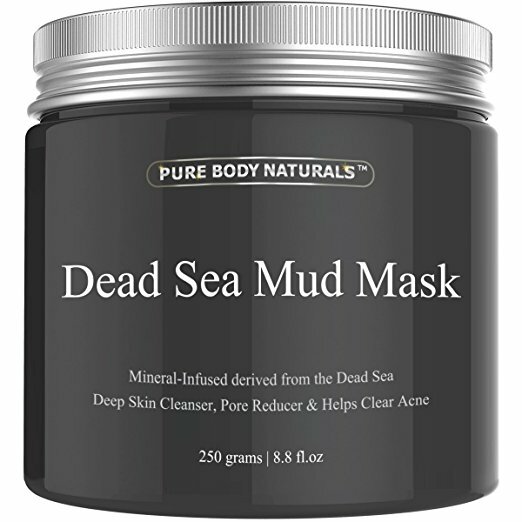 This is a dead sea mud mask; mud masks are notorious for giving a deep clean without stripping your skin of its natural oils. It is packed with multiple different beneficial vitamins, minerals and essential oils bring your skin back to life and give the elasticity you need for better, healthier and younger looking skin. This mask is not drying so you can use it a few times a week without needing to worry. One of the new items you want to incorporate into your 2017 skin care regimen is a facial steamer. Although facial steamers have always been part of the beauty world they never really became a “must have” item. However, this year they are taking over the beauty industry by storm. Facial steamers are an excellent product to have at home if you want to have better looking skin. The hot steam helps open up your pores, bring out the dirt and helps keep your skin looking youthful. 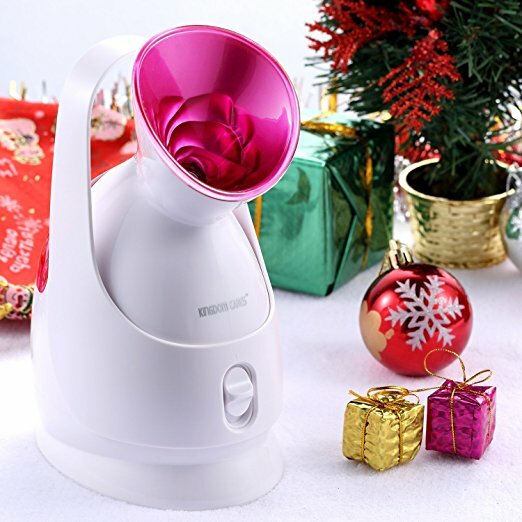 This facial steamer gives you the benefits of a spa facial steamer in a more compact way. Its size allows you to place it anywhere in your home as it is portable. It helps deep clean our skin, remove excess oils, reduce acne and rehydrate the skin. The temperature this steamer emits rises to a comfortable level, it will not become excessively warm. We recommend using a facial steamer like this one two times a week to open your pores and keep your skin free of acne. The number one reason why many women suffer from dry, drab and dull skin is product buildable. It takes multiple products to have healthy looking skin. However, if you do not polish the skin ever so often you will come across with dead skin cells that sit on top of the skin and do not allow any products to be absorbed. To prevent this, you want to exfoliate the skin with a gentle facial scrub. This facial scrub is gentle yet effective. It will remove dead skin cells, product build up and give you brighter looking skin. You want to use a facial scrub like this one once or twice a week to help remove unnecessary product build up. You will notice a difference immediately; your skin will look and feel a lot better. As stated before organic skin care is taking over the skin care industry and this moisturizer is one of those products you will need. It is made with certified organic ingredients and it is free of harmful toxic petrochemicals. Which means every single ingredient in this moisturizer is good for your skin. Because it does not contain any harmful ingredients it is suitable for all skin types even for sensitive skin. It is quickly absorbed into the skin so you do not need to worry about having a thick or greasy over-cast on your skin. 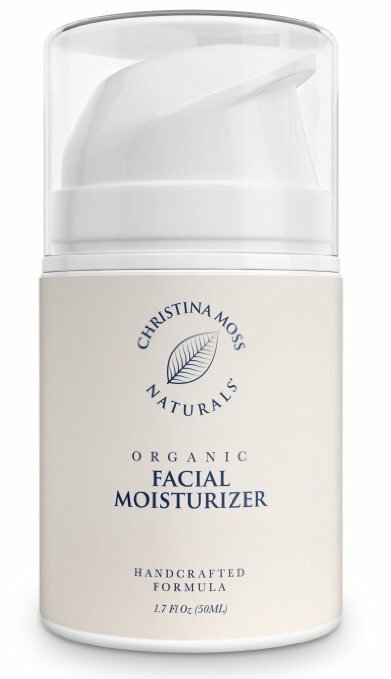 This moisturizer fights off free radicals, which prevents premature wrinkles from forming. It helps your skin rejuvenate while keeping it moisturized. 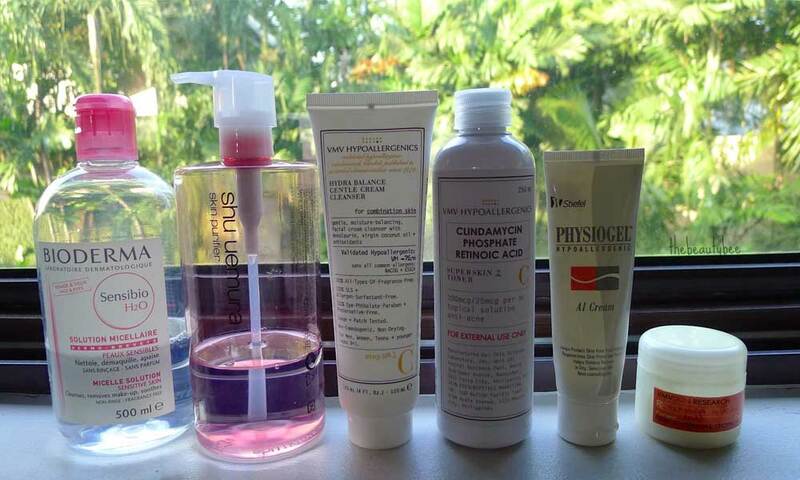 To have great skin, you need to use great products that will bring your skin back to life. 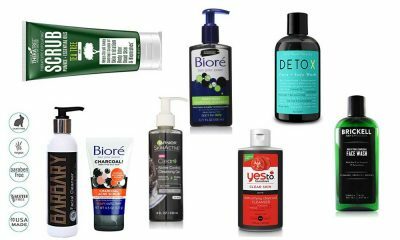 These are our pick of skin care products you need to add to your skin care regimen in 2017. Let us know below which products you are most interested in using this year.